By appointment, Mon-Tues-Thurs, 9:00 to 5:00. Wednesday & Friday 9:00 to 12:00. 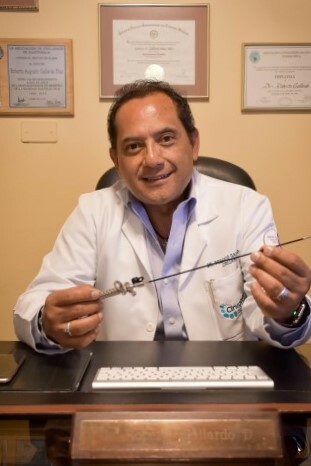 Dr. Roberto Gallardo is well-known from Guatemala throughout the Americas, as a leading authority in minimally invasive laparoscopic surgery, and the emerging field of mini-laparoscopy. 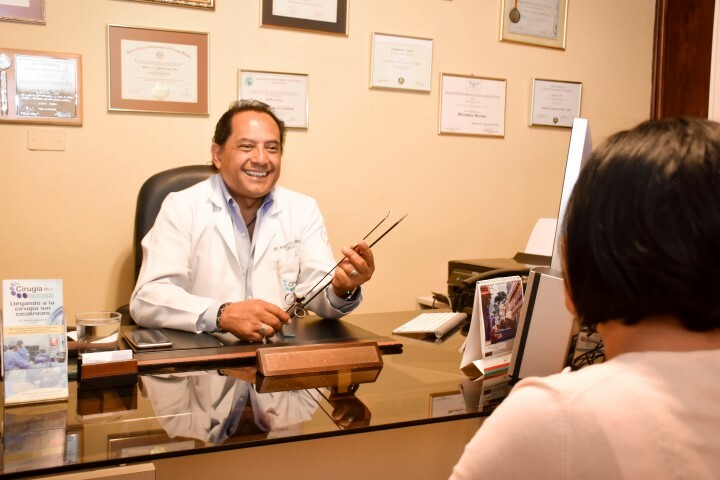 Since the beginning of his private practice in 1990, Dr. Gallardo has performed over 6500 laparoscopic surgeries, with 2250 of them being the “mini-laparoscopy” technique, thus confirming his status as a leader in the Latin American medical community. 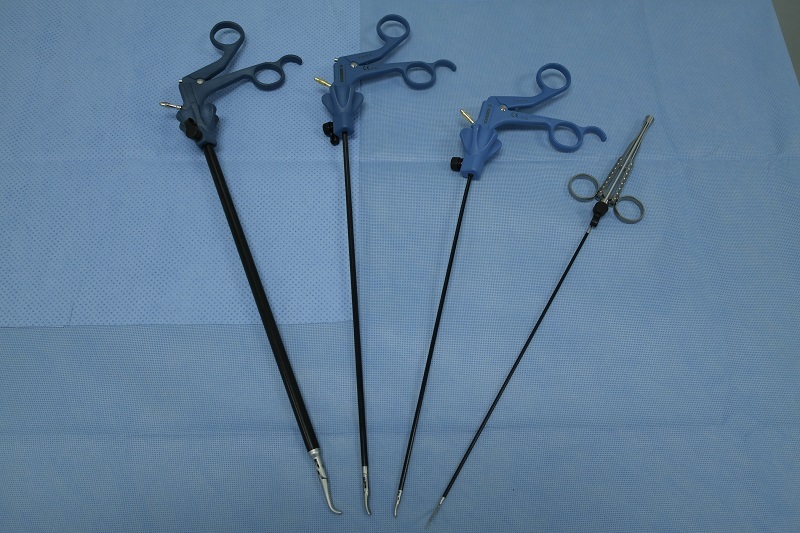 There are only 50-100 surgeons in the world using this advanced surgical method. 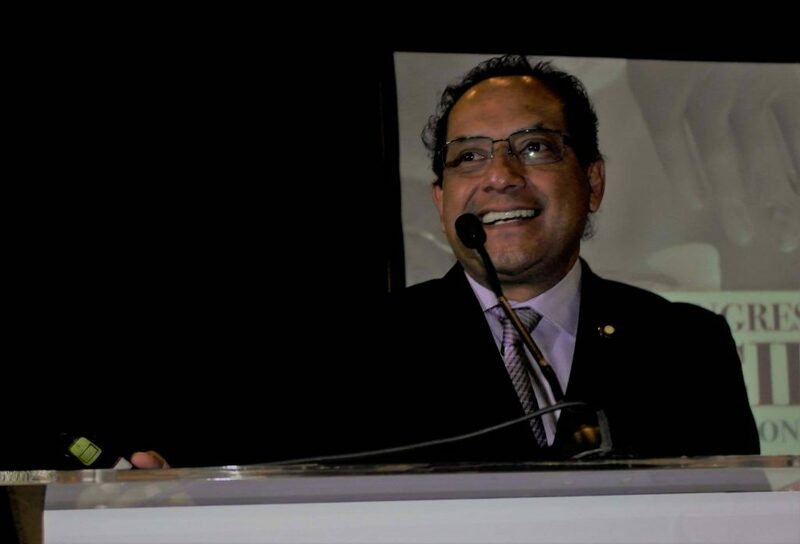 Due to his exceptional standing in the field, Dr. Gallardo has been a distinguished guest speaker and educator at over 85 medical conventions, seminars, and symposia around the world, since the 1980’s. 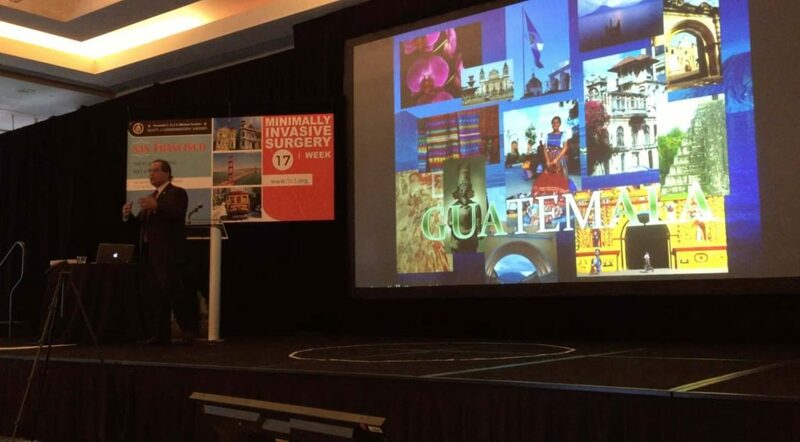 At Mini-Invasive Surgery Group of Guatemala, we are pioneers of this technique in Central America, with four years of high success rates and satisfied patients. 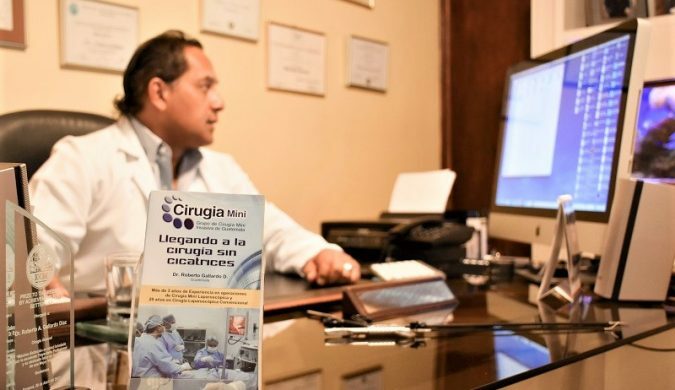 In fact, global producers of the specialized medical instrumentation we use are looking to Grupo Mini-Cirugia to be the evaluators of their precision equipment. 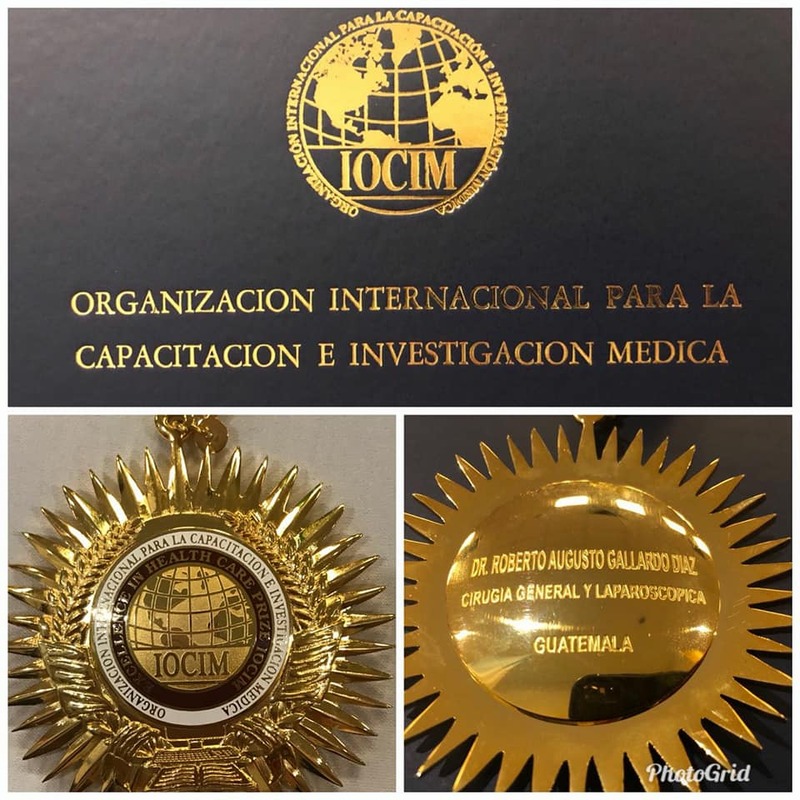 The German company, Gimmi, introduced a masterclass of surgical devices, and they work with our group to establish sustained growth of advanced surgical procedures in Guatemala. At Vitamex, we are the KOL’s, or Key Opinion Leaders, that evaluate and direct the company to modify and develop their instrumentation to meet our needs. 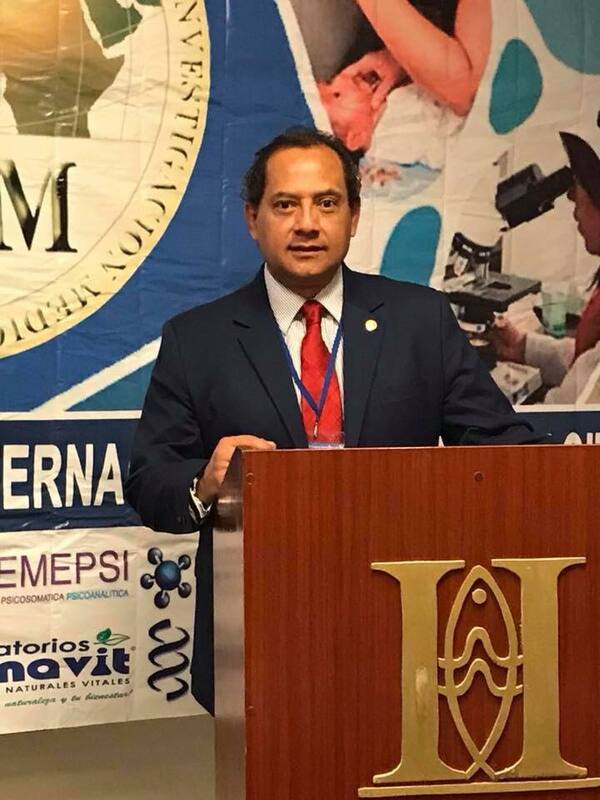 This collaboration will benefit the local population, plus the medical travelers from North America who demand superior quality and know we can provide it for them in Guatemala. 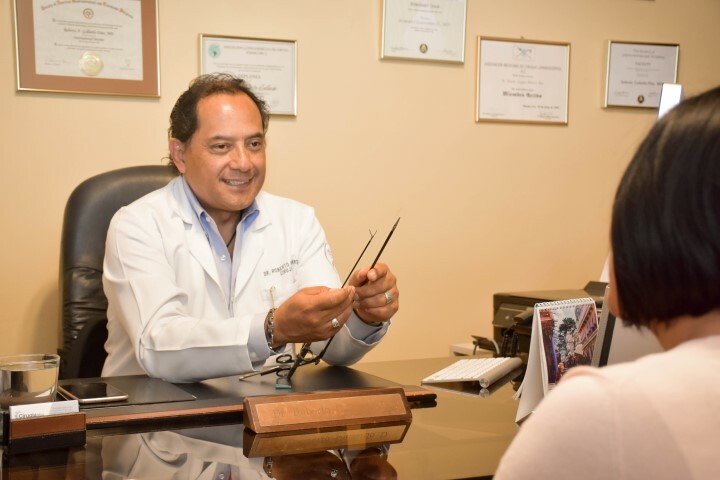 Many surgeons still get the same successful results with conventional abdominal surgery, but Dr. Gallardo’s team takes it a few steps beyond, to reduce the need for post-operative pain management and to leave the surgical site with almost no scar at all. 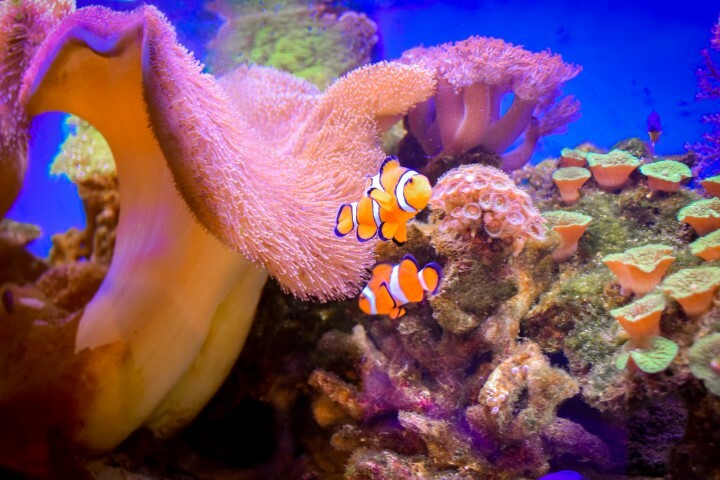 Consider how other technologies have evolved in the last twenty years. 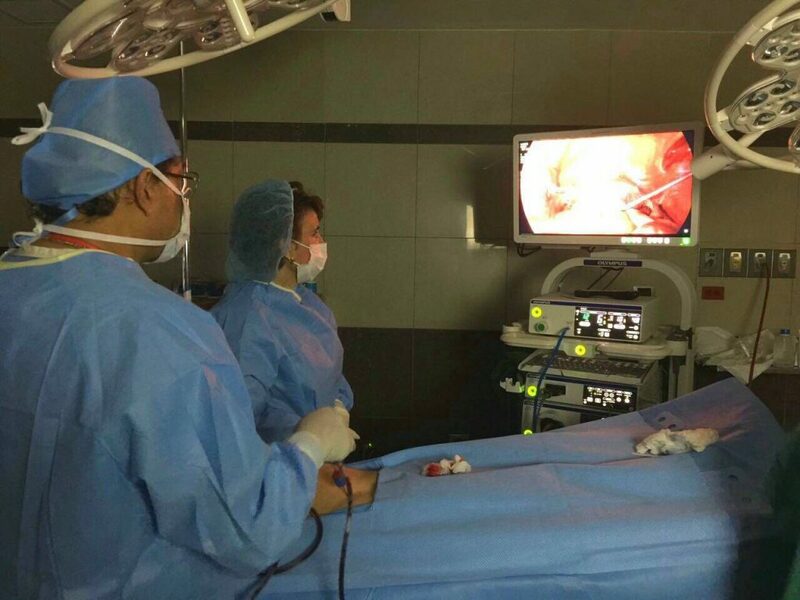 These days, laparoscopic procedures can be done more successfully with medical instruments one one-hundredth (1/100) the size of a surgeon’s hand, only 2.0-3.5mm across. 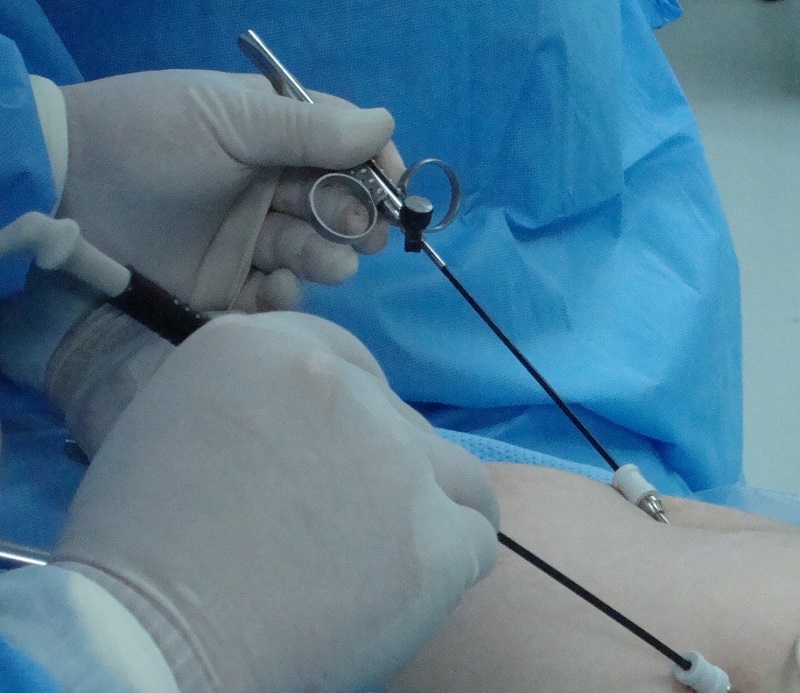 Tiny incisions allow for instruments, cameras, and lights to enter the body and make repairs with minimal disruption to the skin, muscles and surrounding tissue. 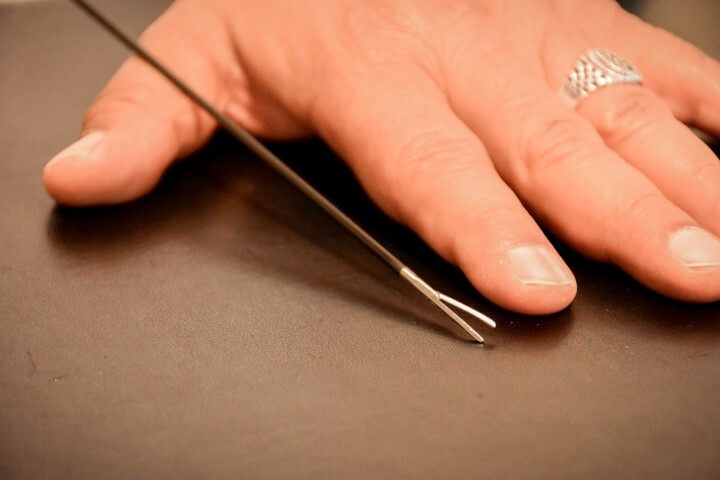 Without the large incisions and resulting wounds, the body heals much more quickly and efficiently, causing little or no pain for the patient. 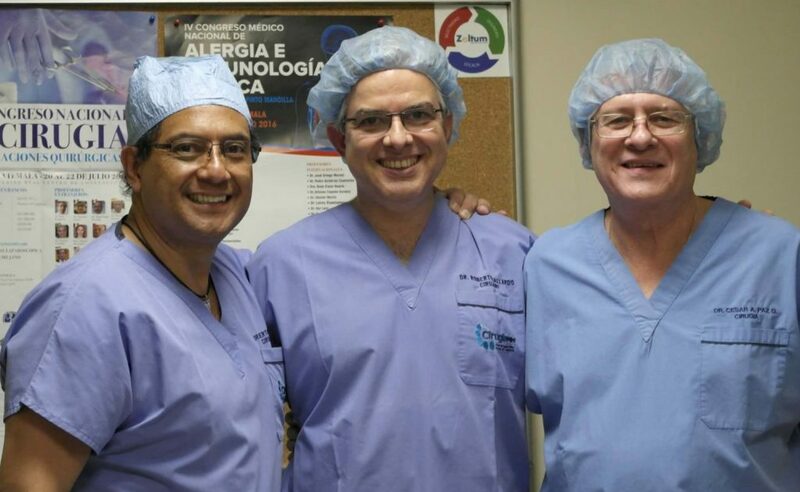 Dr. Cesar Paz and Dr. Hector Sagastume are integral contributors to Dr. Gallardo’s surgical team at “Cirugia-Mini”, the Mini Invasive Surgery Group of Guatemala. 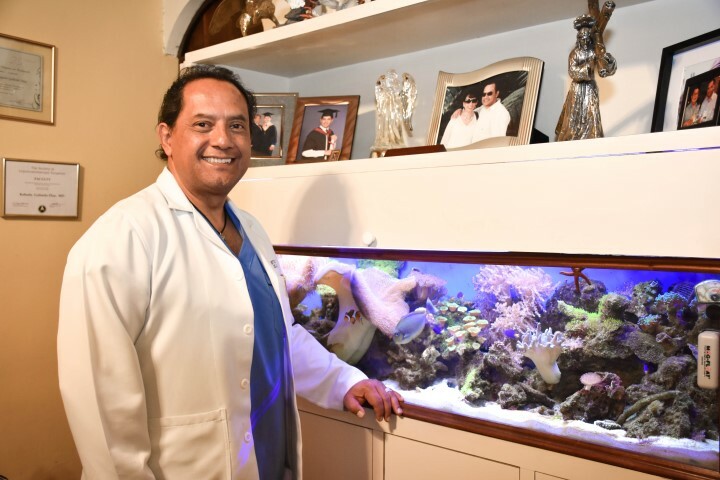 They have recently welcomed a new surgeon to the group, Dr. Oscar Alejandro Palma Escobar. 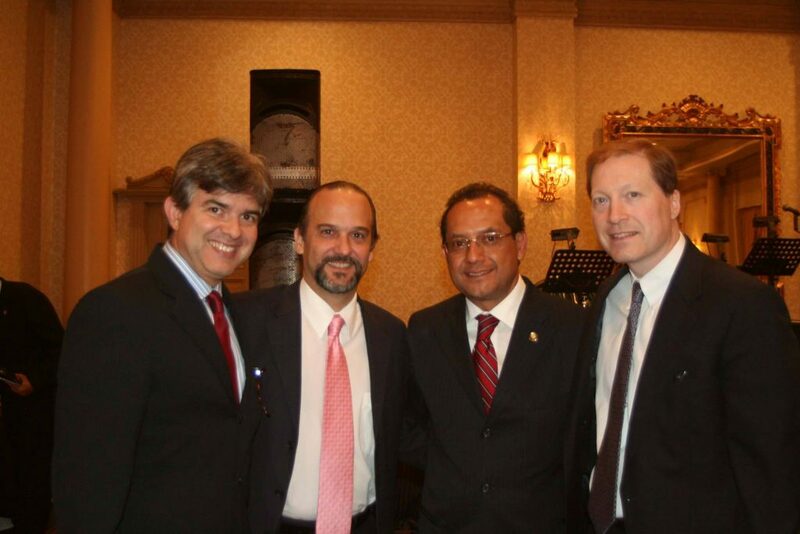 Dr Gallardo says, “We have been following his career with great interest since the beginning. 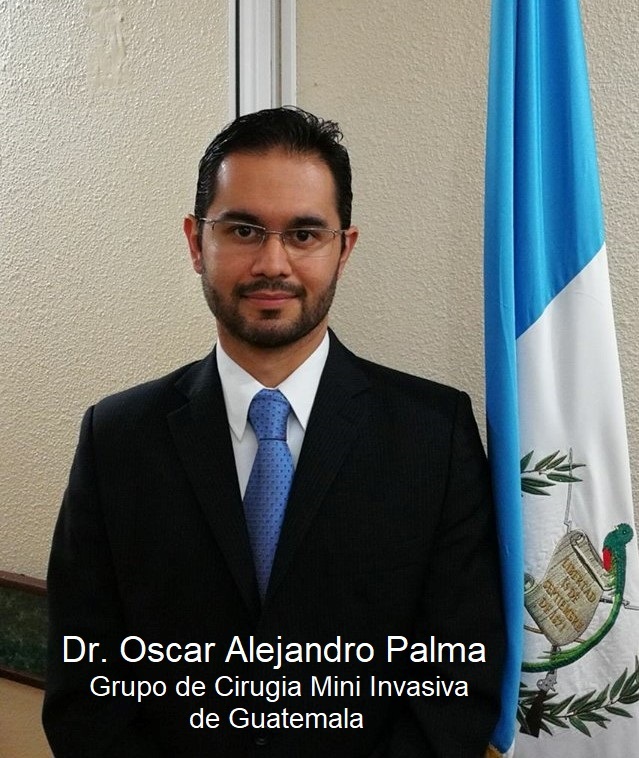 Dr. Palma has demonstrated outstanding skills in Mini-Invasive surgery, focused on gastrointestinal and endo luminal, which complement our goals, as a surgical group. 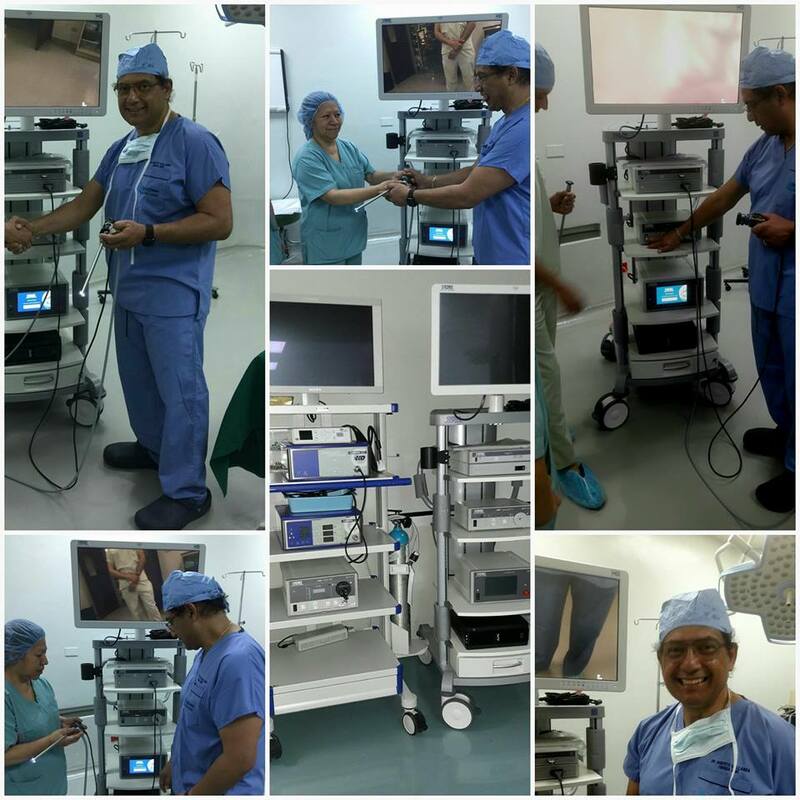 Working together, they are dedicated to staying on the cutting edge of laparoscopic techniques, and developing better methods, based on extensive research and experience. 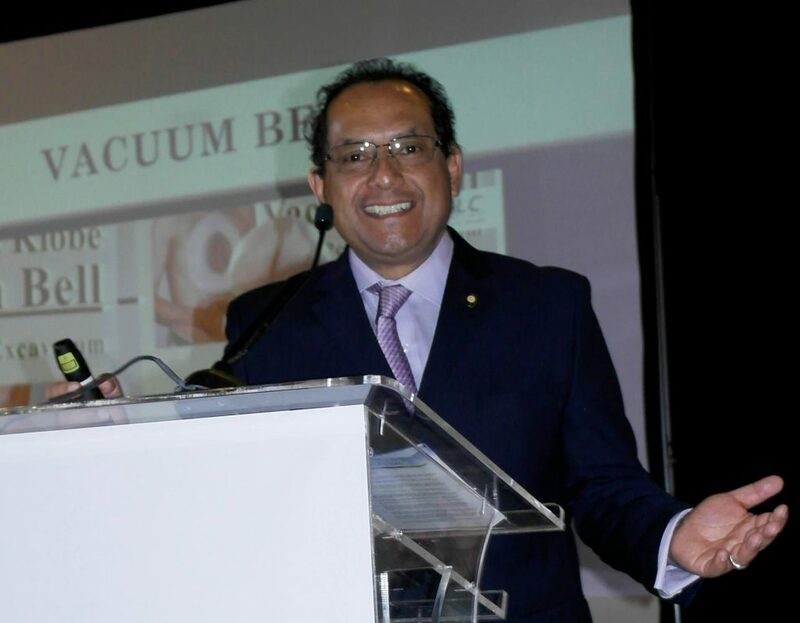 A hernia occurs when the inner walls of the abdominal muscle weaken, resulting in a bulge or tear. 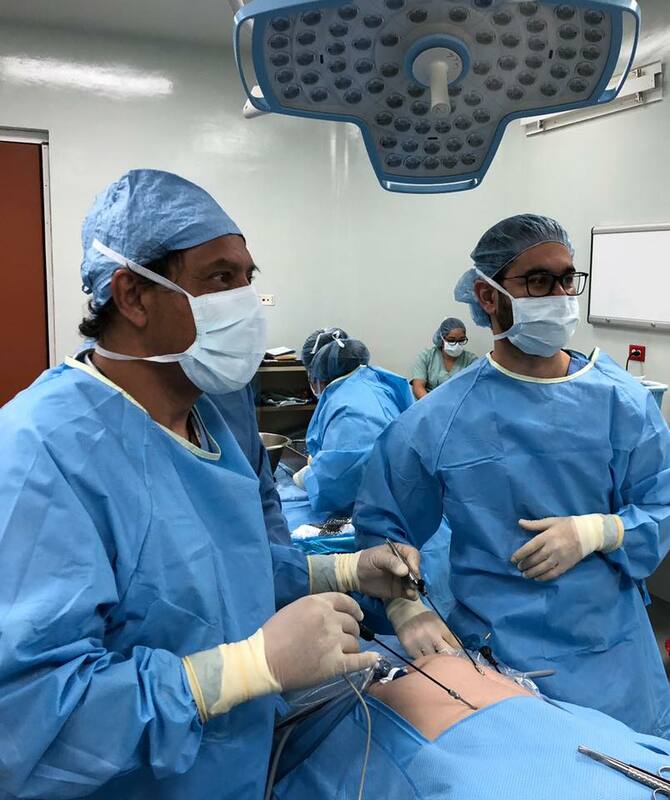 Sometimes the inner lining passes through the weakened area of the abdominal wall, forming an external sac and causing severe pain. 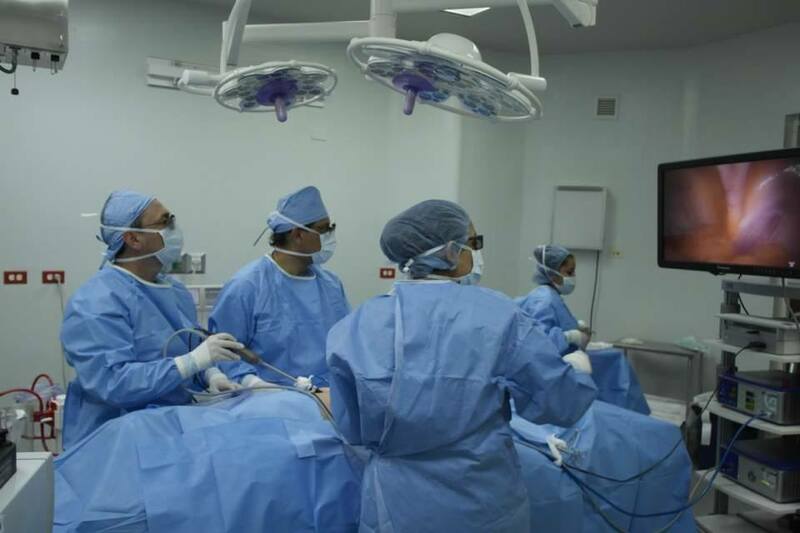 Hernia repair is a common procedure in both men and women, performed regularly by Dr. Gallardo with high success rates, near zero complications and short hospital stays. 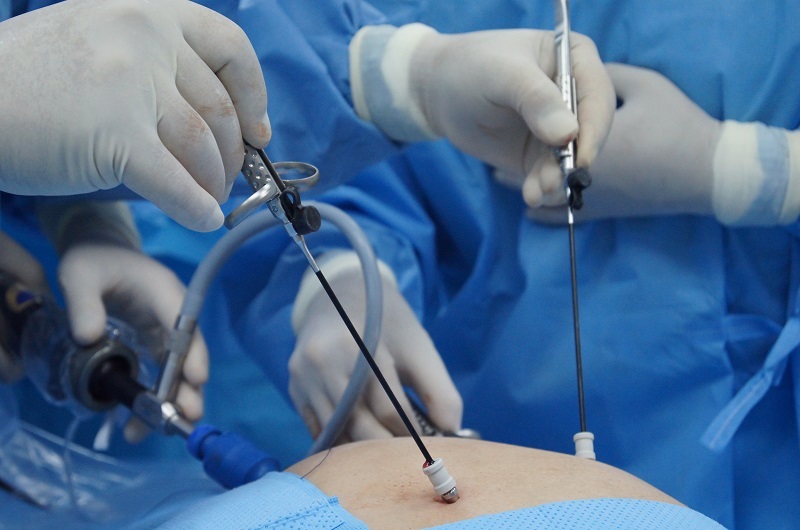 In cases of inguinal hernia, in the groin; umbilical, in the naval; or operational, at a previous surgical incision, laparoscopic repair technique means there are no sutures, and therefore no scars. To see the complete Curriculum Vitae in PDF format, Click Here. 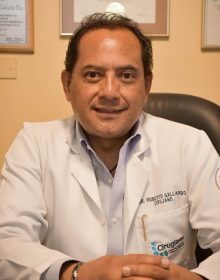 Dr. Roberto Gallardo has written more than fifteen articles for medical journals at the national and international level. 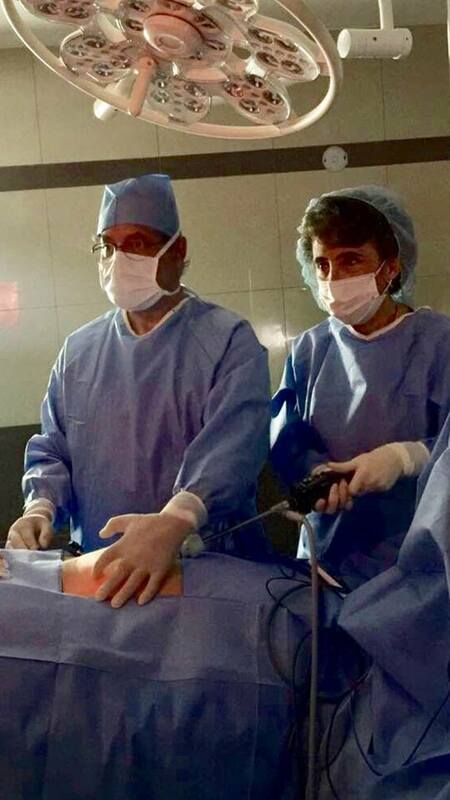 As expected, the chief of laparoscopic surgery must be at the top of his game every minute of the day, and give 110% attention in serious situations, saving lives at a moment’s notice. 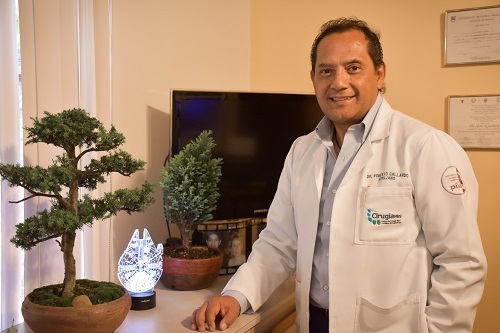 To eliminate the stress and maintain a calm, centered focus, Dr. Gallardo enjoys creating Bonsai and caring for saltwater and tropical fish, in his personal time. 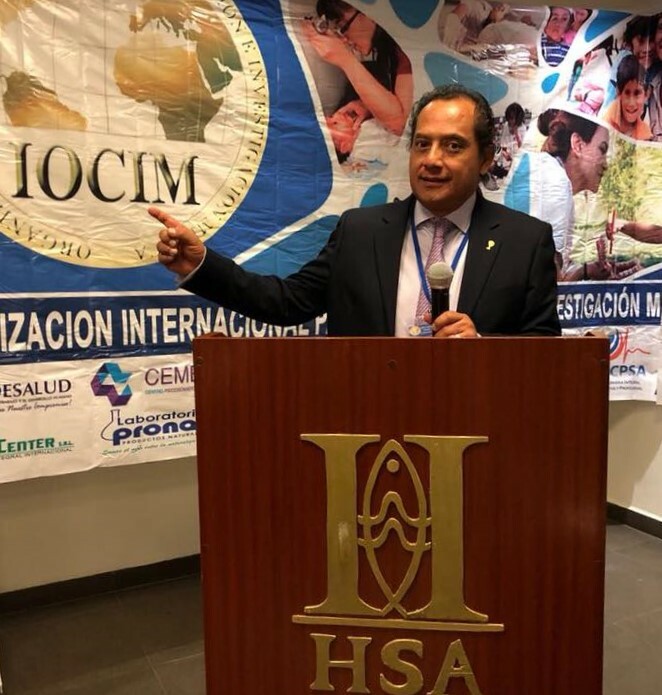 Away from Guatemala City, he visits oceanfront and island destinations because they present an opportunity to learn about the history and architecture of the area. Music, meditation and reading enrich the soul, just like athletics and tennis strengthen the body. 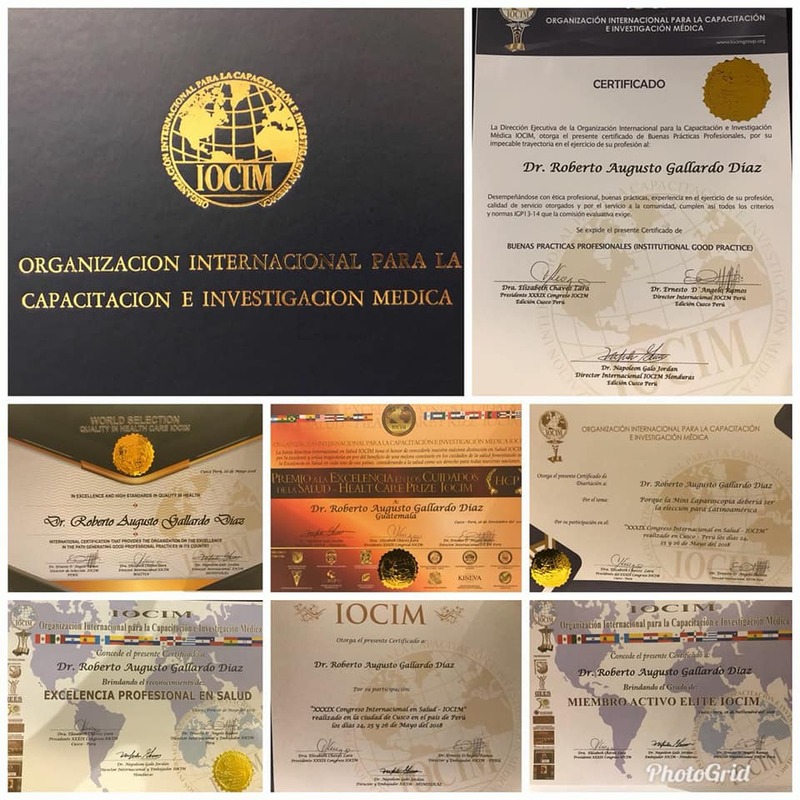 Dr. Roberto Gallardo has a gift for balancing the intensity of surgical devotion with the inner peace of delicate nurturing, physical challenge and spiritual introspection. 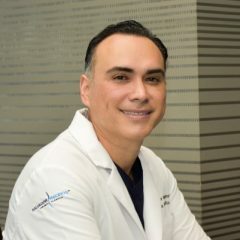 Thank you, Dr. Gallardo for making sure I had minimal pain and that my recovery was so simple. 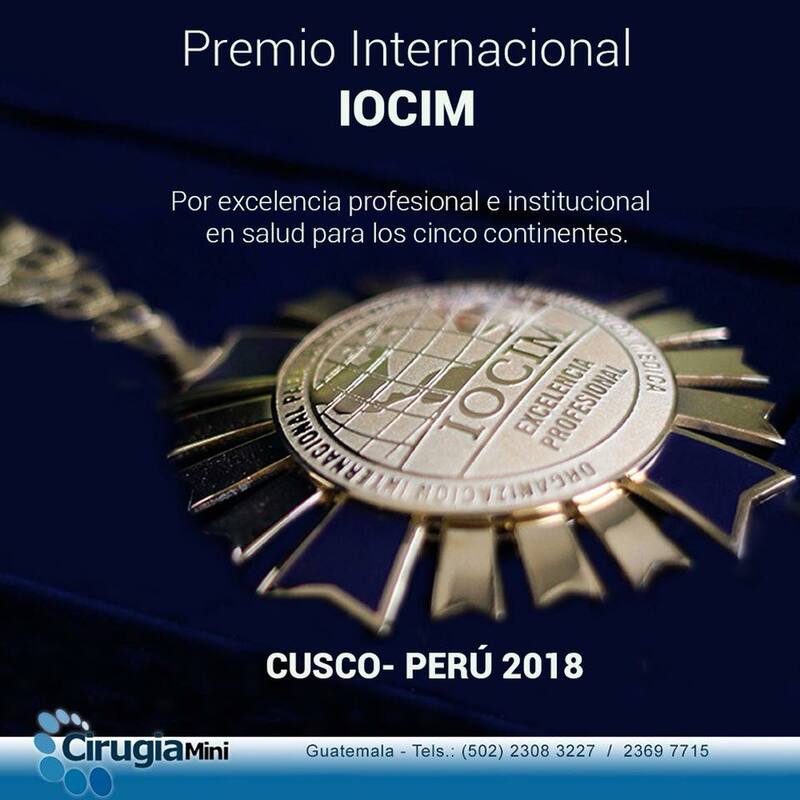 Thanks to your experience and training in Minimally Invasive Surgery I managed to reach the goals that I had outside the country, only two days after surgery. 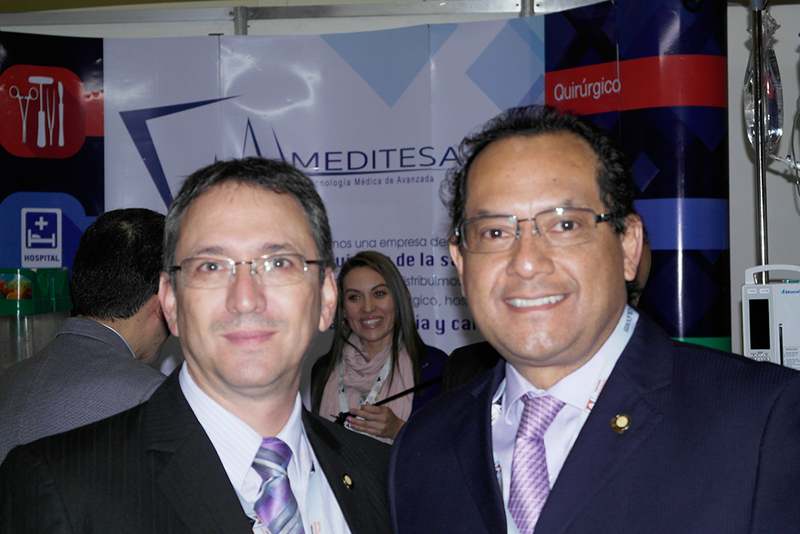 Thanks for the love, for the excellent attention and early diagnosis that you conducted yourself! 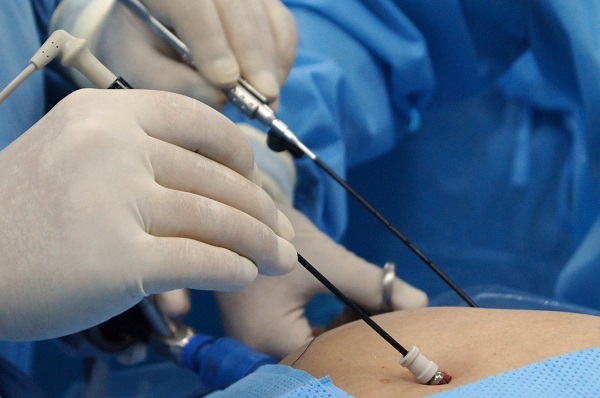 This procedure allowed quick recovery, and with minimal scarring, it was excellent for me. You are a one-in-a-million doctor! 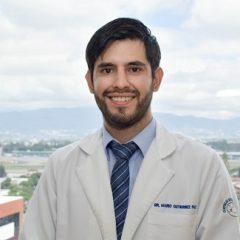 Dr. Roberto Gallardo, besides being an excellent doctor is also an amazing person. 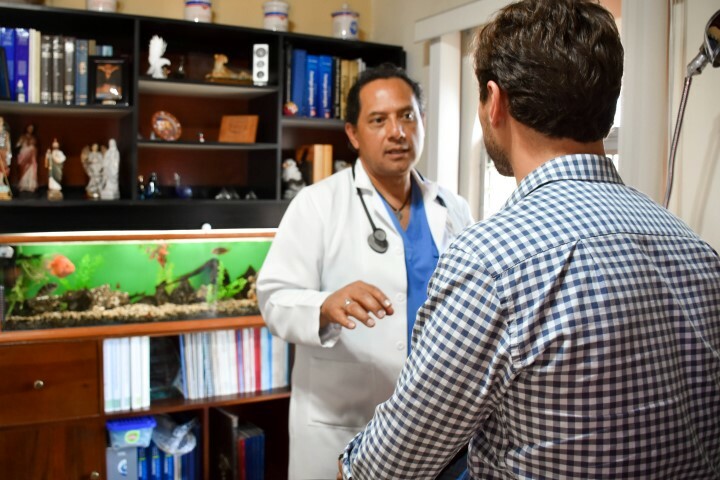 From the first second, I felt calm and I knew it was the doctor with whom I had to have my surgery. I had the surgery at 7:30 and was walking around like nothing happened at 10:00. I highly recommend mini-surgery because it’s so awesome. 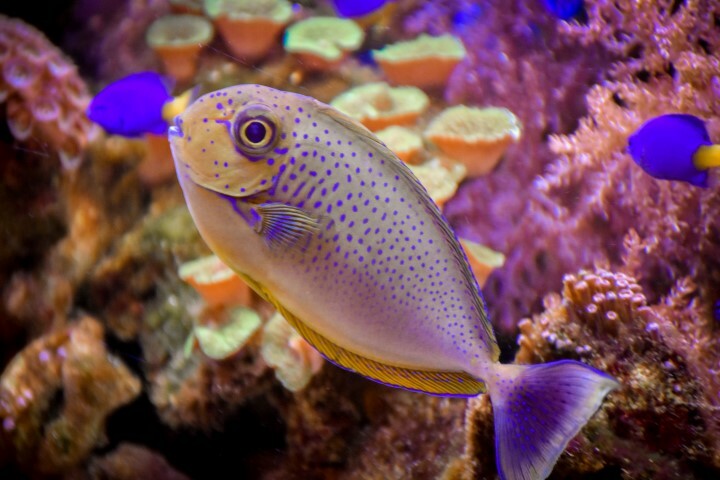 Thanks a million for taking such good care of me! Thankful and very happy !! 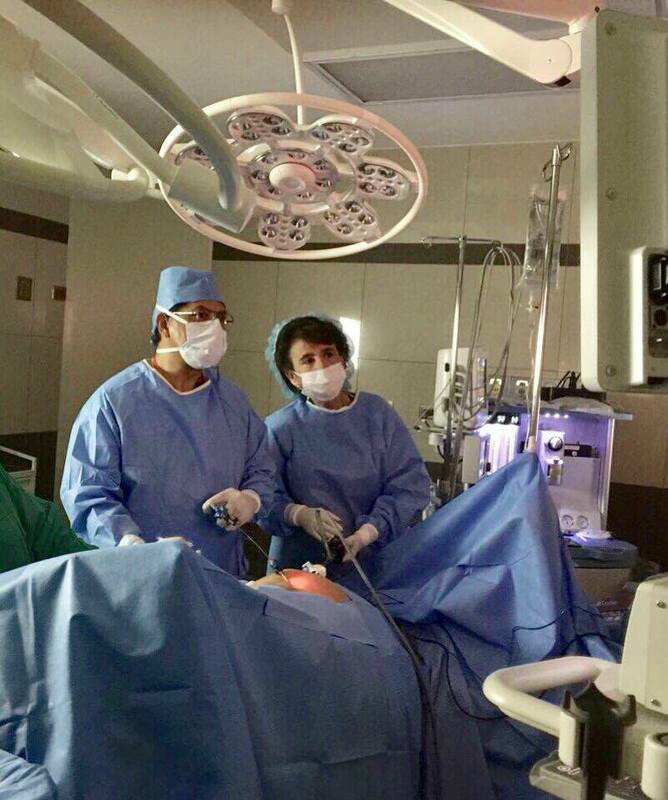 The procedure is 100% recommended, recovery was quite fast and painless. 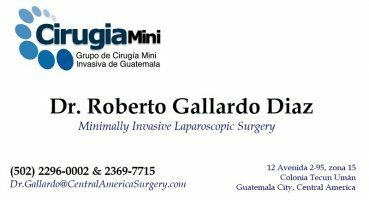 All the staff of the Mini Surgery Team is incredible, very professional, understanding, attentive and loving especially Dr. Gallardo who, beyond being an excellent surgeon, has a very special human quality. Without a doubt, I would not have changed a thing. Keep up this excellent work and thank you very much for making me feel so much better !! I am so appreciative and happy after my surgery. The scar is invisible – Incredible!! I hope God continues to bless those hands. 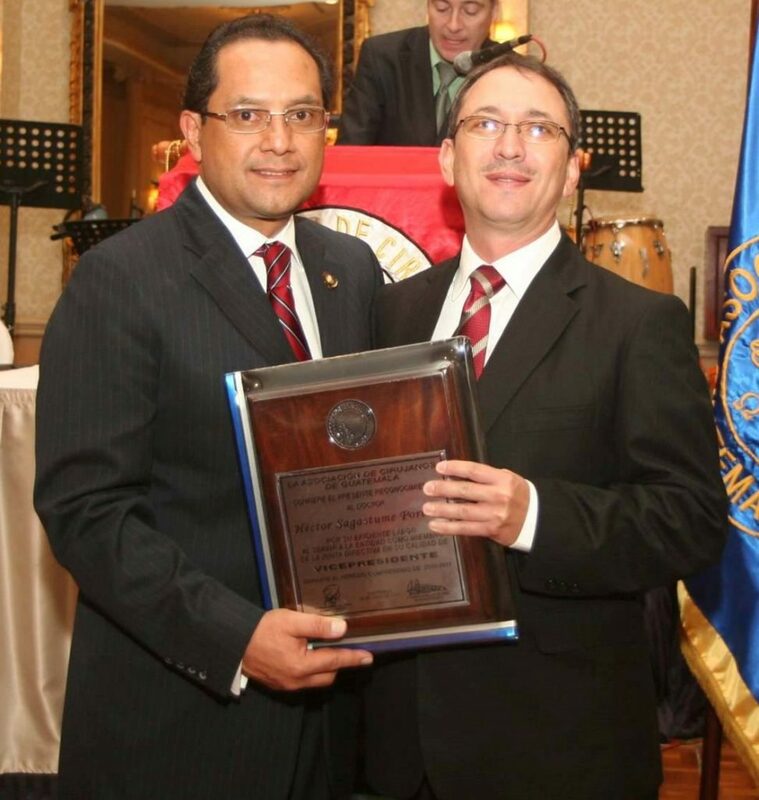 Excellent surgical performance by Dr. Gallardo. 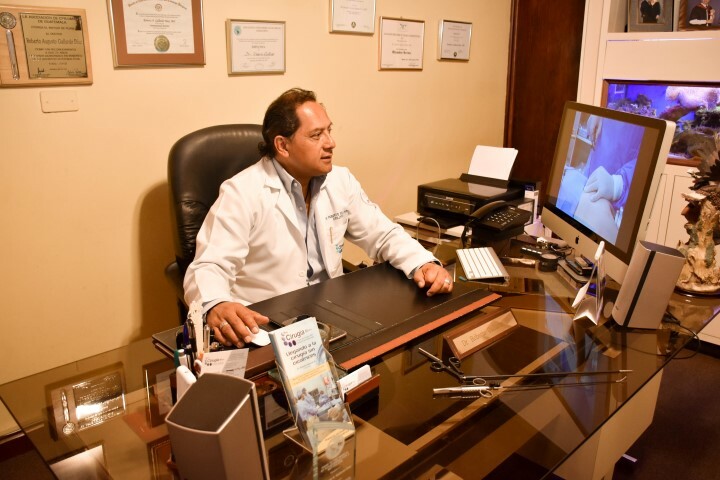 The procedure allows for quick recovery and scars are minimal. Very grateful for your timely intervention. Excellent work. 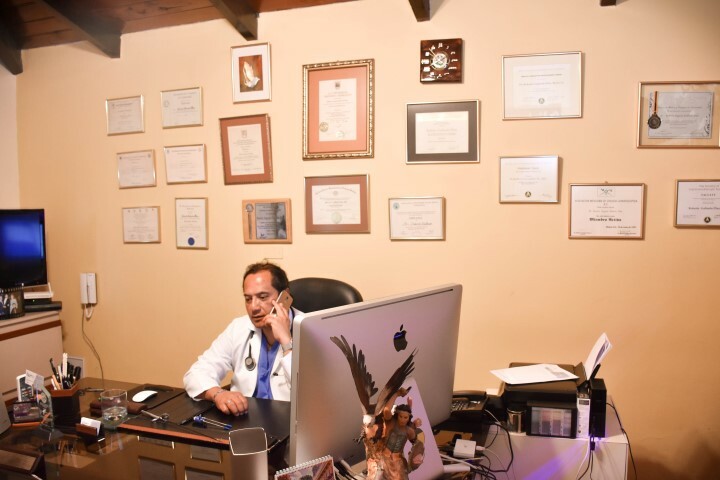 My recovery was really fast, and Dr Gallardo is an exceptional professional and human being. 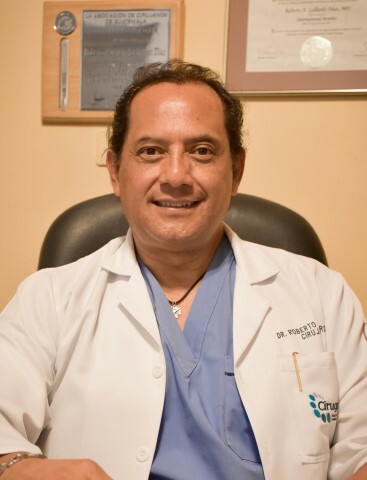 Dr. Roberto Gallardo: I’m so grateful to you for your excellent surgical procedure. 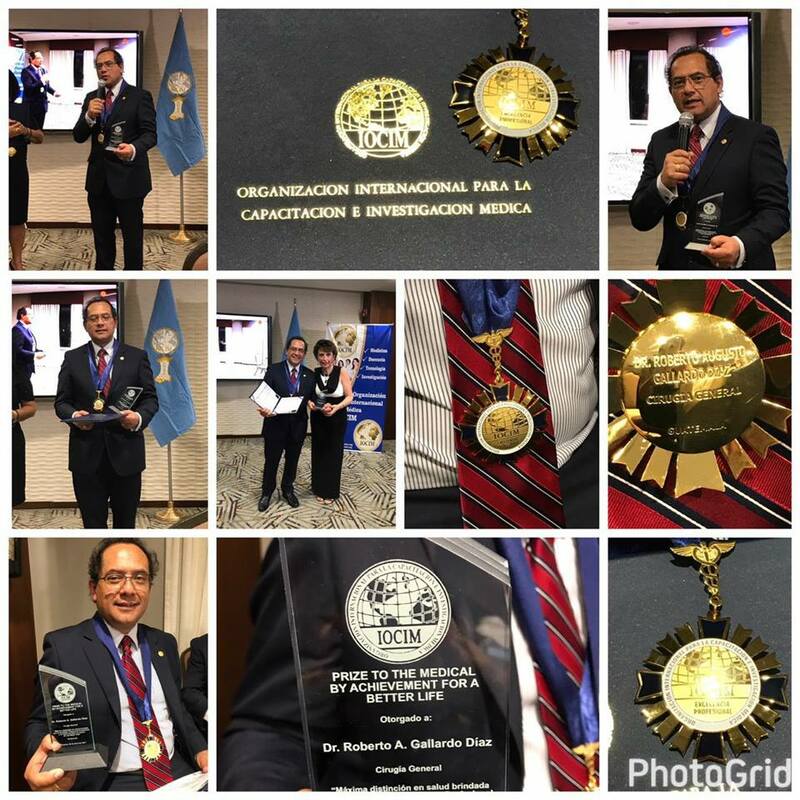 Jesús de Candelaria will continue to give you the wisdom and intelligence to carry out your work successfully. 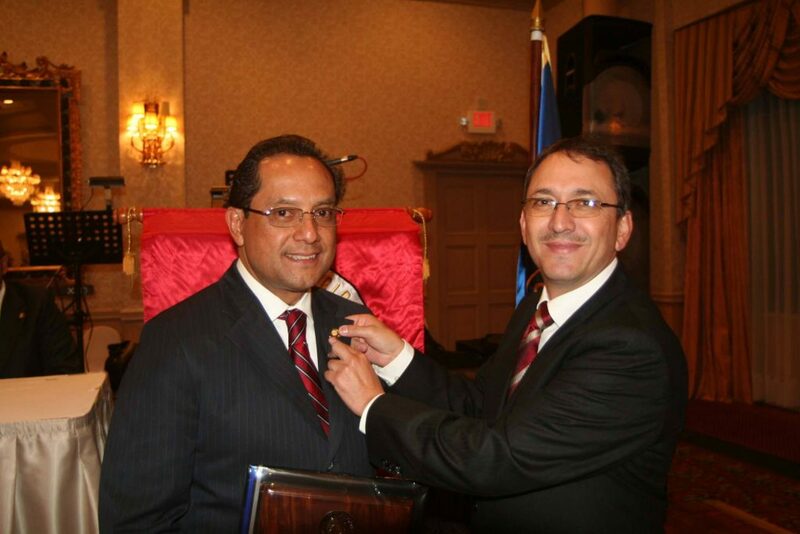 My most sincere congratulations for your professionalism and delivery. 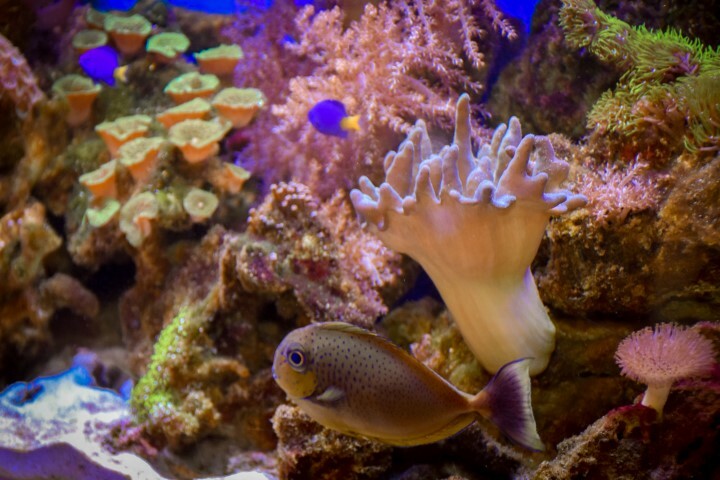 Totally recommend your work. 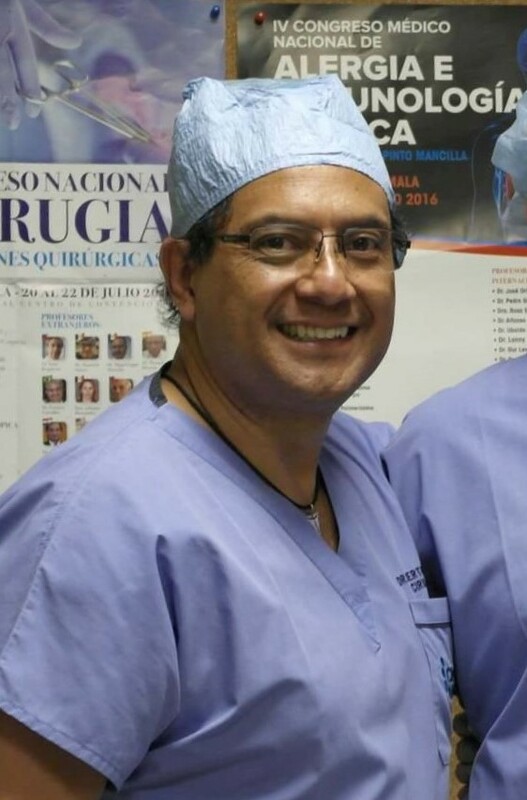 As a colleague told me, he would chose to have surgery with Dr Gallardo, with his eyes closed. 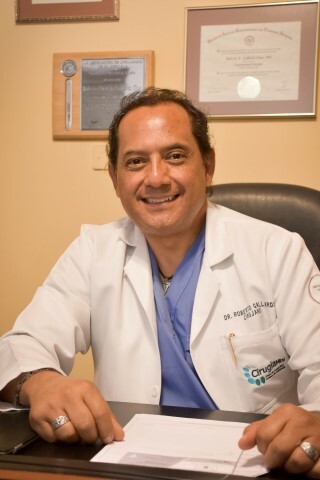 Many thanks to Dr. Roberto Gallardo for a magnificent job in my surgical procedure. 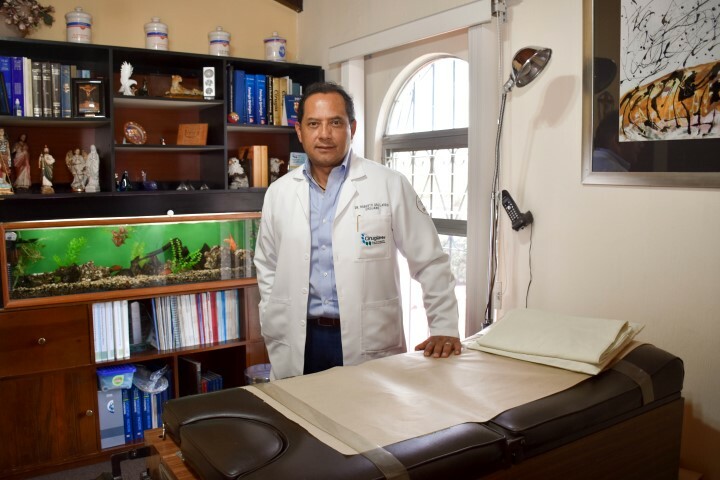 An example of professionalism, dedication and devotion to your patients. I feel terrific, and my recovery has been very pleasant. I totally recommend it and I am completely grateful. 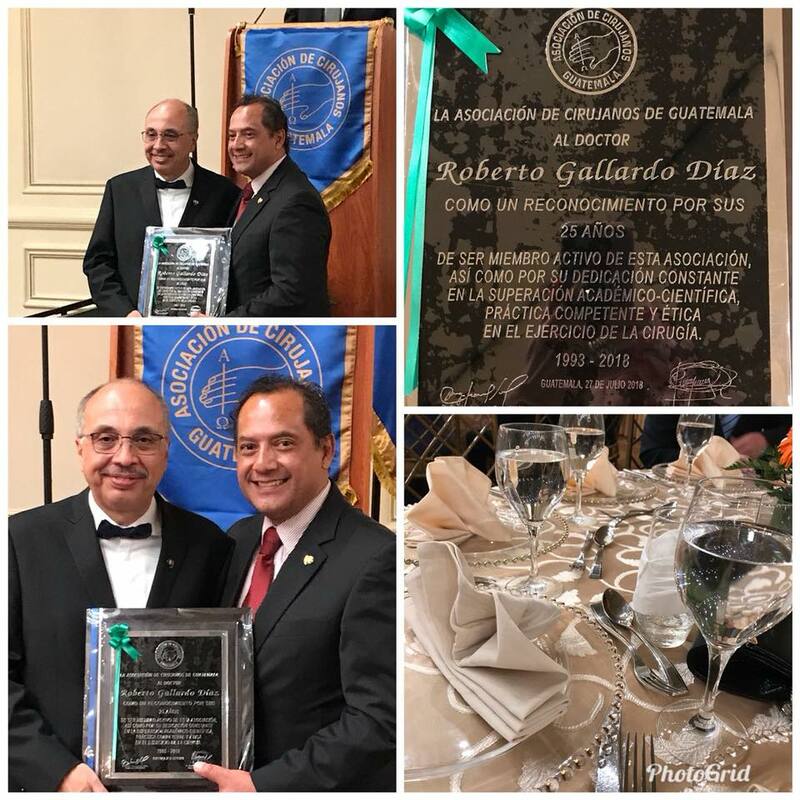 Many religious communities and congregations in Guatemala can depend on the generosity of Dr. Gallardo to offer his skills and attention to the special cases of families in need. From zona 10 or Multimedica, take Vista Hermosa Blvd. to 3rd Calle/Street. Go past the Club Aleman. 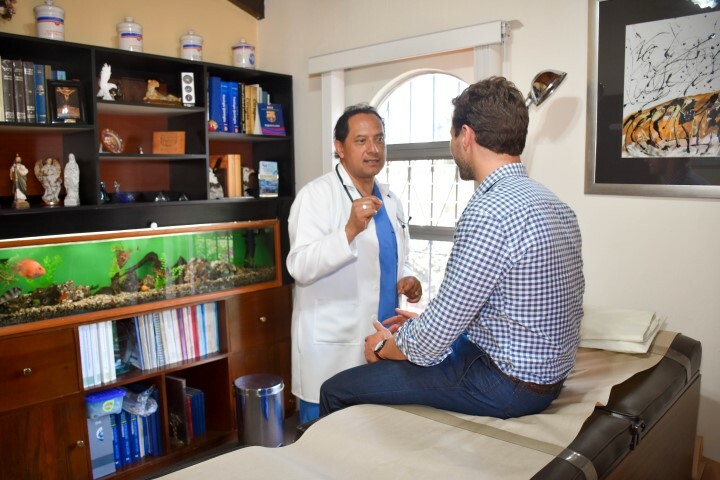 Dr. Gallardo’s office is at the corner of 12th Avenue, across the street from the parking entrance of El Pilar Hospital.